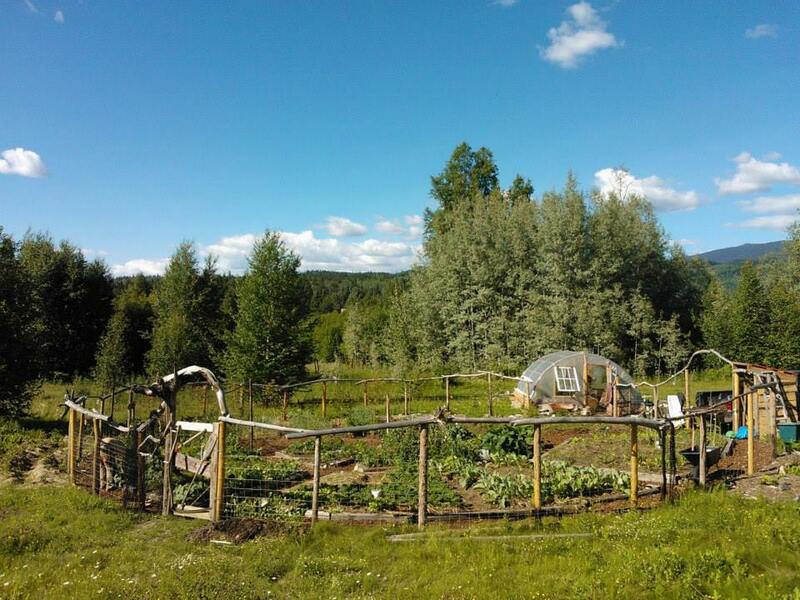 Growing nutrient rich, delicious food, while building the soil, is our goal in the T.C.U.P. garden. The garden is built as a rotating circle. Different crops are rotated through the seasons to accommodate their soil needs and yields. Soil is built through cardboard and leaf mulch. 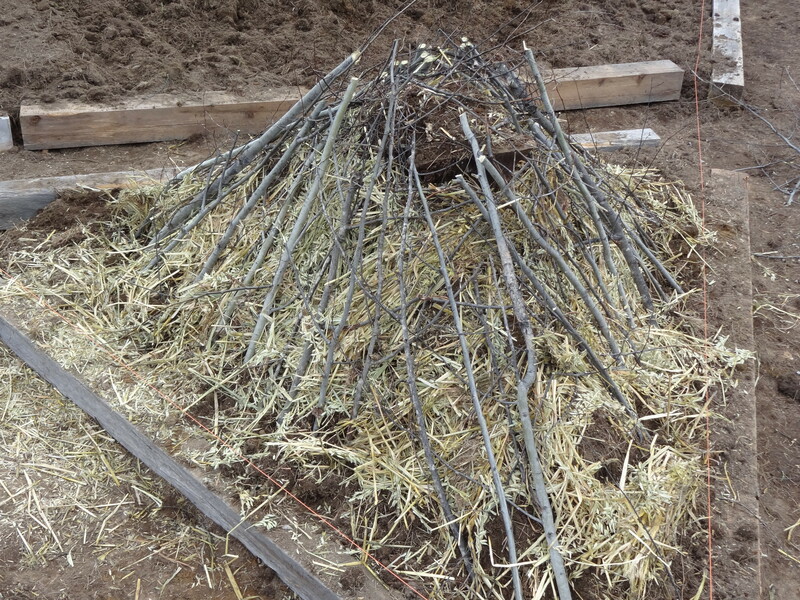 We are experimenting with growing on a hugelkultur bed and with intensive companion planting. We live in growing zone 4, where Tomatoes and other heat loving plants grow best in a greenhouse. 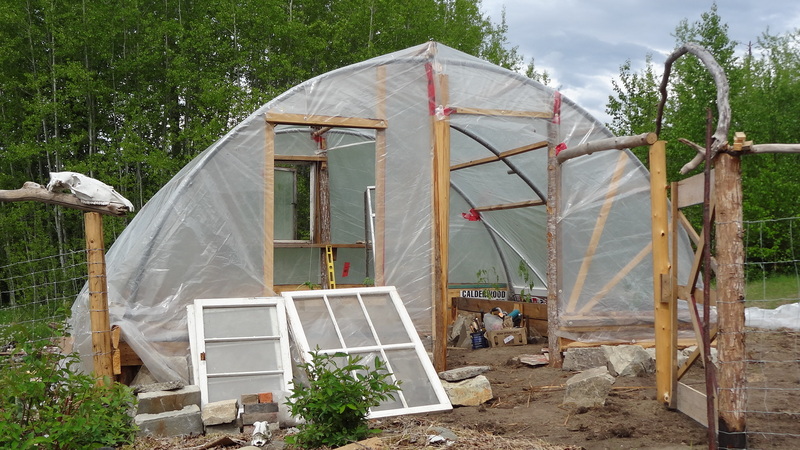 Our greenhouse is built out of a recycled trampoline frame and other recycled materials. It has built in water-catchment and deep raised beds.